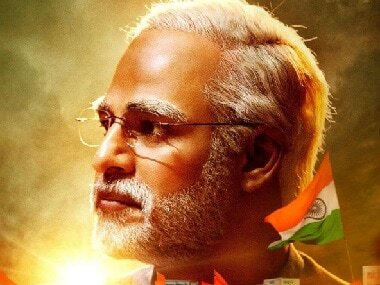 The release of PM Narendra Modi biopic was stalled by the Election Commission as the political content in such films "threaten level playing field". 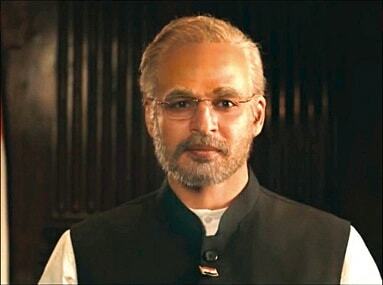 PM Narendra Modi with Vivek Oberoi in the titular role has been directed by Omung Kumar. Lakshmi's NTR is based on the life of former Andhra Pradesh Chief Minister NT Rama Rao's life after his second marriage to Lakshmi Parvathi. 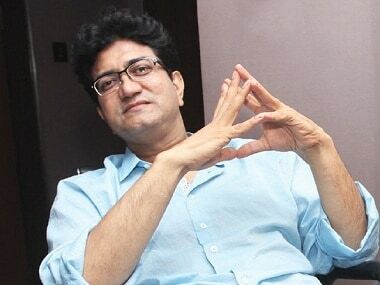 Ram Gopal Varma had initially threatened to move court against CBFC after the body failed to accept his application to watch Lakshmi's NTR for certification. No Fathers in Kashmir is all set to release on 5 April, makers of the film announced with a new poster from the film. 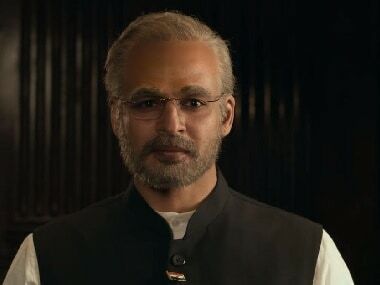 Ashvin Kumar's No Fathers in Kashmir stars Soni Razdan, Kulbhushan Kharbanda and Anshuman Jha.